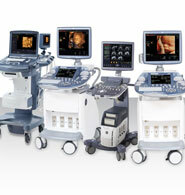 Medical equipment coming from Germany, ECHO, ICU monitoring devices, radiology equipment and accessories for medical Clinics. 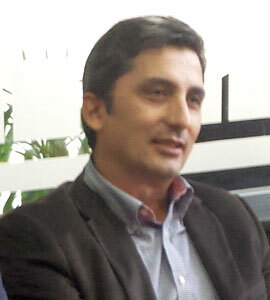 With warranty and technical support. 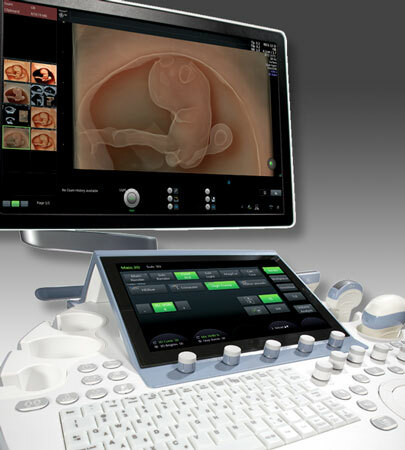 New, refurbish and second hand ultrasound systems, we give one year warranty and lifetime technical support. 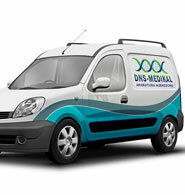 DNS - MEDICAL cover a wide range of biomedical services. Not only sales of medical devices but we offer also installation, testing, calibration, service, support and maintenance of your medical equipment. We have qualified personnel for service and support on biomedical field; meanwhile we have a very good collaboration with our international partners. Always we keep a good stock of spare parts for almost all medical devices so that we support fast and correct our customers to keep their business permanent secure. 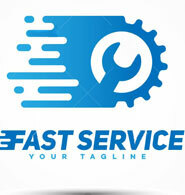 Software & spare parts for service. Dear doctors and investors! Be careful what you buy. Cheap products mean no quality products, but you cannot be successfully with low quality products. So don't spend money to buy product without warranty. 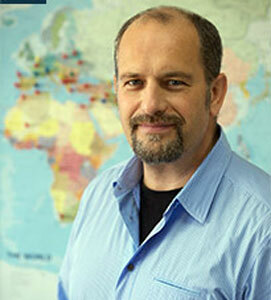 The warranty cost money, but the warranty ensure the success of your business. Make sure to buy well-known brand names equipment if you want to be strong on market. All equipment we sell has one year warranty and lifetime technical support whatever theirs status band new, refurbish or second hand systems. 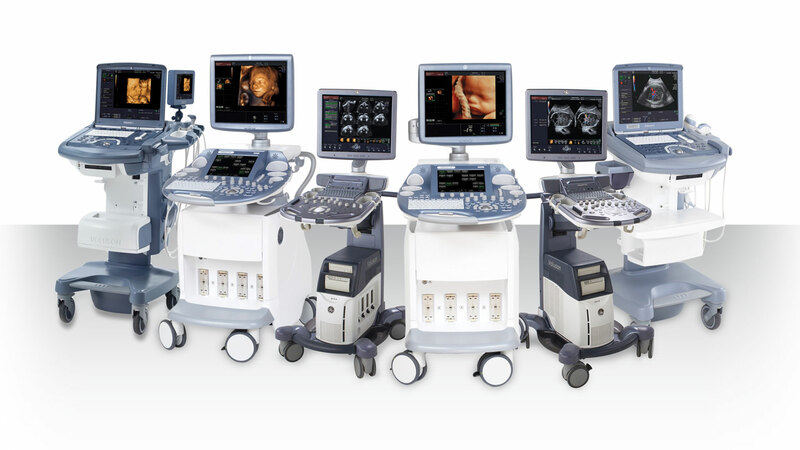 Our base product lines are Ultrasound Equipment (ECHO-s) but according to your request we can find everything you are interested for, on medical equipment field. You just ask and we will try to make the best offer in affordable price for what you need. 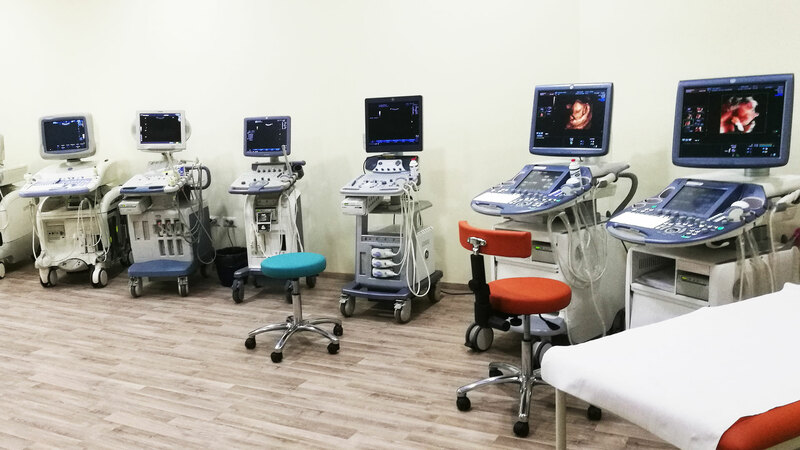 We offer service and maintenance for Medical Equipment, not only for Ultrasound Systems but we make service for other medical equipment of Radiology such as X-Ray, CT Scanners, MRI, as well as Laboratory equipment, ICU equipment etc. We serve with qualified Engineers and we follow up strict protocols of International experience on treatment of Medical Equipment of ECHO, X-ray, CT scanner, MRI etc. 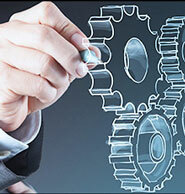 Our engineers are trained to be up to date pursuing news of science and technology. The success of your business is very important for us also, so we try to void any unnecessary delay to serve you. 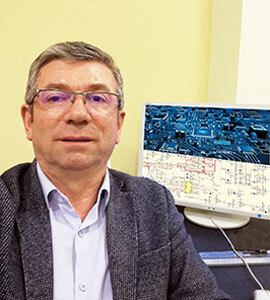 The success of our company, is strongly connected to our customer success, so we try to offer the best technical support for our customers. We schedule the plan of maintenance for all medical equipment that you have, according to the best international experience. We make testing, measurements and calibration to keep your equipment safe and secure for correct and secure diagnostic procedures. We offer also secure transport for medical Equipment. This is a delicate process that may result in a big risks for your business, but don't worry, you just make the order and we will brink your equipment on our premises on the best possible way. Everything will be ready for you. 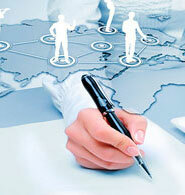 If you are thinking to start a new business on medical field, don’t hesitate to ask us. Just tell us your ideas and we will give you the best advice for medical equipment you need in affordable prices. There are no doubts that we have the best prices for medical equipment and best technical support in Albania. that will do the best to success your business. What customers says about DNS Medikal! because your opinion is very important for us. . .
DNS-MEDIKAL is a business partner that you can rely on. Correct technical support, and serious relations during problem solving, has been continuous characterized DNS-Medikal and this has been success for our business. . .
We had a great start, thanks to our strong partners help. DNS Medikal was one of our suppliers for medical equipment and other medical accessories and they help us on perfect way. Everything was fast and correct. . .
DNS Medikal is our good partner which we mostly collaborate. 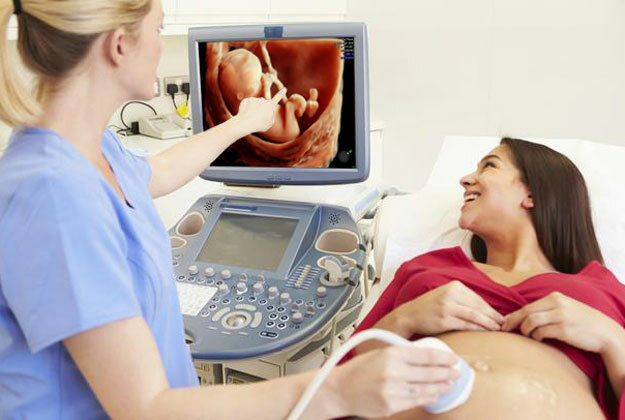 They offered us some medical Equipment in affordable price, and their service was perfect. 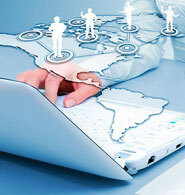 They maintain also a perfect aftersales technical Support. . . Subscribe, to get notifications about our new products. Just write your e-mail address and confirm with below send now button.